The clubhouse was a warehouse before the Red Cross staff took it over. Under their direction, it was completely renovated and refurnished . It was kept open from 1100 to 2200 hours every week day and from 1300 to 2200 on Sunday. It was equipped with a graphic arts room, a handicrafts room, a 1,000 volume library and a radio-phonograph. 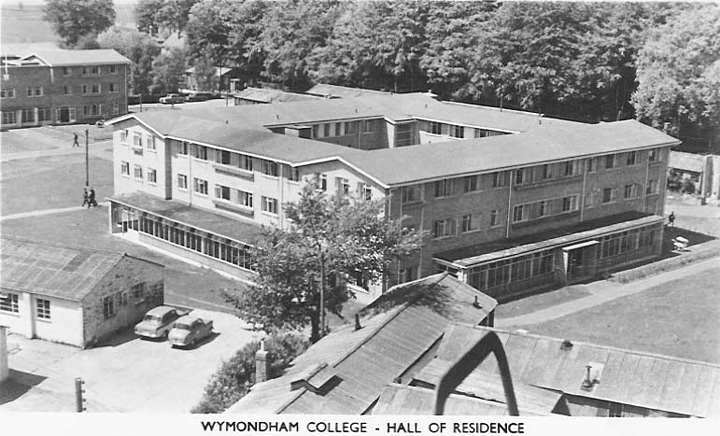 Each Sunday afternoon, "open house" was held at the clubhouse for girls from Wymondham or Attleborough, who came to the post by cooperation of local British organizations. Concerts of recorded classical music were given each week in the American Red Cross Clubhouse on Sunday nights . Concerts were open to patients and staff of all ranks . The records proved so popular that people began to come around to the clubhouse on weekday nights after closing hours to play them. This habit was institutionalized into a Thursday night informal concert (after closing hours) in addition to the scheduled Sunday concert. Four "event nights" were planned each week. One of these was a bingo party, one a classical record concert . 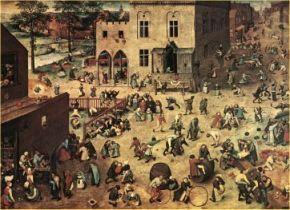 The others varied from time to time, including card parties, games parties, dance band concerts, travelling entertainers, quiz nights, etc . On Independence Day 1944, the Clubhouse was turned into a carnival midway with a hula show, a boxing exhibition, a novelty zoo, a weight guesser, a fortune teller and games of chance (for cigarettes). On Christmas Eve, the clubhouse was used as a headquarters for parties on every ward in the hospital . Patient and staff entertainers were dispatched from there for carol-singing and skits . Children of Wymondham and Attleborough, Norfolk, were entertained at a Christmas party in the Red Cross clubhouse of the 231st Station Hospital on 23 December 1944. This is a 6th Form 'session' c1957 in the Club; recognisable by the roof bracing. 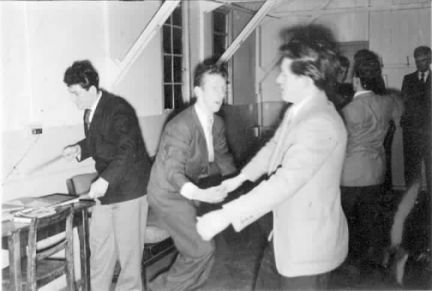 George Watson is drumming furiously at left, Mike Herring and "baby" Newman are jiving, and Roger Fiske is in the light jacket at the back. 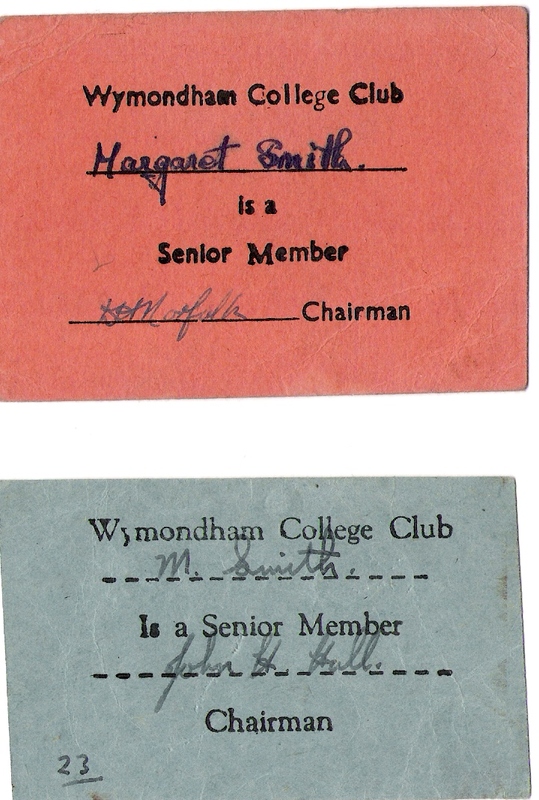 By the late 1950s the Club had become a Common Room for North House (and perhaps South as well?). It was pretty spartan and freezing in the winter months - no radiators, just a pot-bellied coke stove in the middle of the main area and perhaps the 6th formers had their own in a small room at the SW corner of the Club. 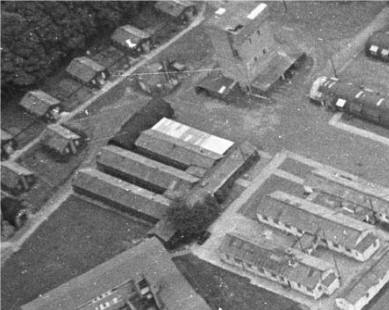 This photo shows 4 chimneys, so perhaps there were more? Either way, juniors didn't manage to get very close! There was also a brick fireplace on the west wall, with a Breugel print Child Play hanging above it. Coke was the fuel and there was a large stock of it in a heap at the back of the workshops. Unfortunately it was in huge chunks that had to be broken down (usually as a punishment) by mashing it with a section of steel scaffolding pole. A nasty job on very cold days. There was one table-tennis table and Dennis Herrell recalls ".... we had billiards/snooker as well as a dartboard, the latter being remembered as once someone gained a dart in the head while walking in front of the board - it was an accident rather than a form of Russian roulette. About the same time Roy Orbison was "crying" and Elvis had his Teddy Bear."